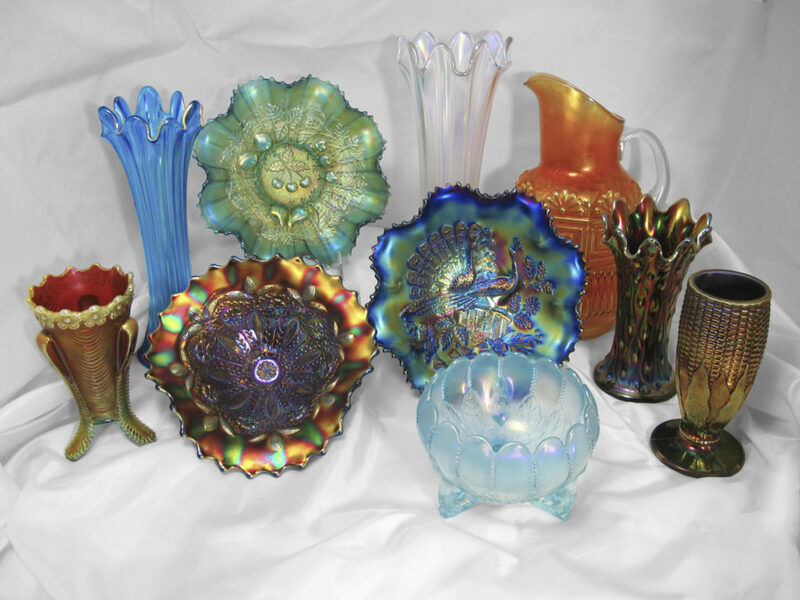 Northwood Glass Company, formerly of Indiana, Pennsylvania, made high quality glass from 1896-1919! 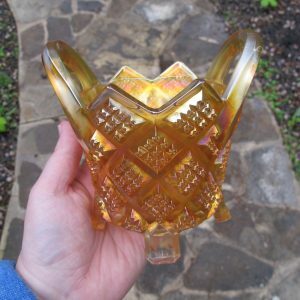 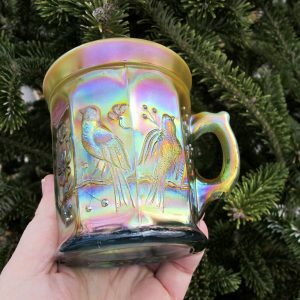 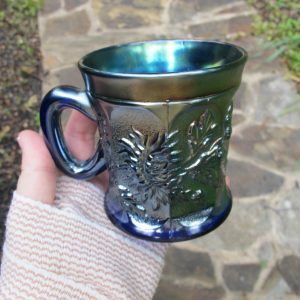 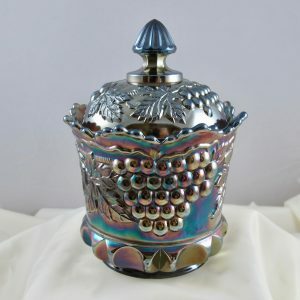 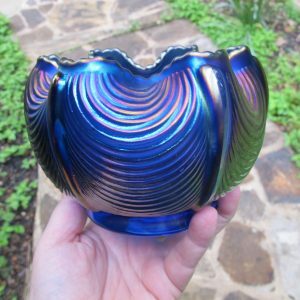 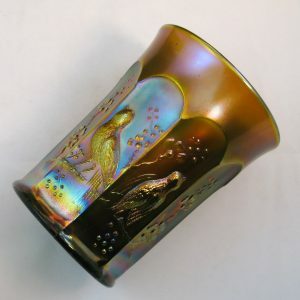 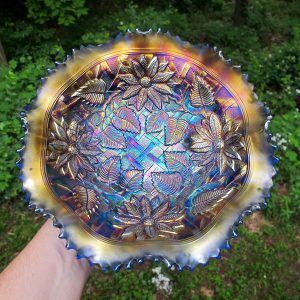 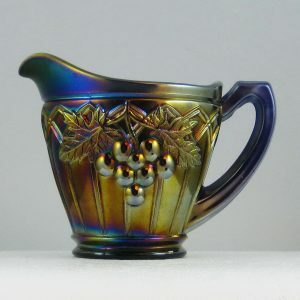 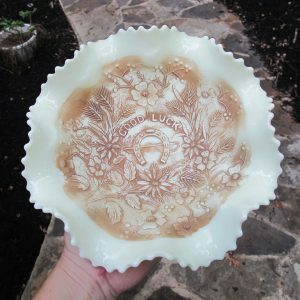 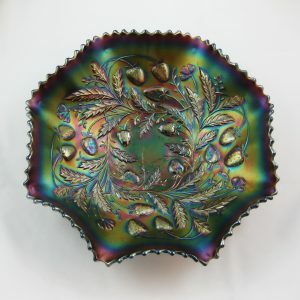 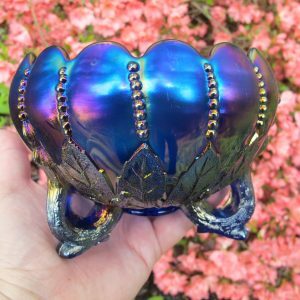 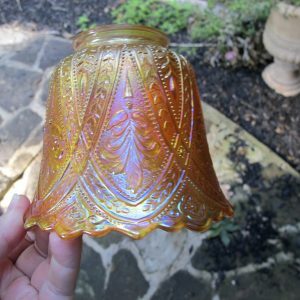 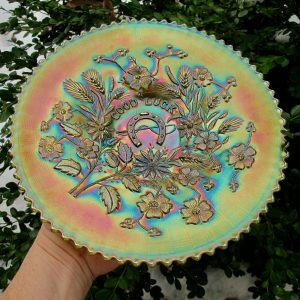 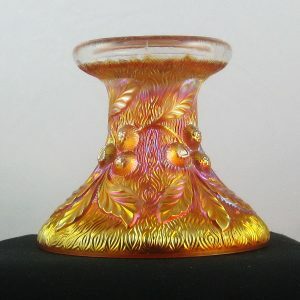 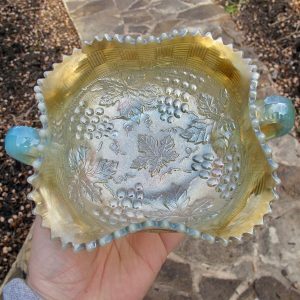 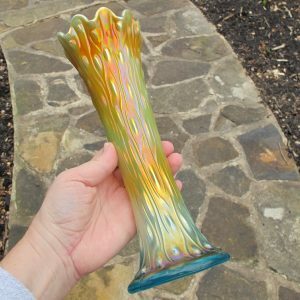 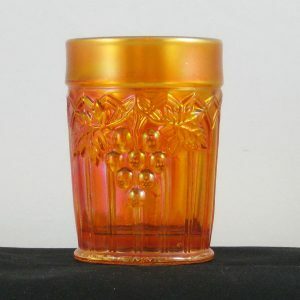 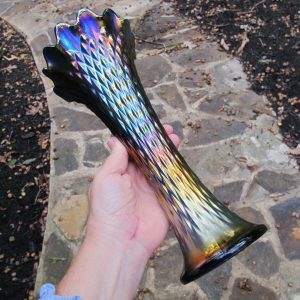 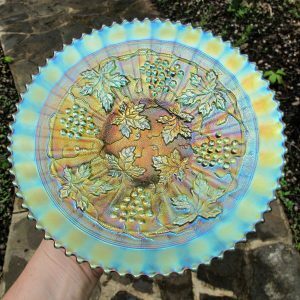 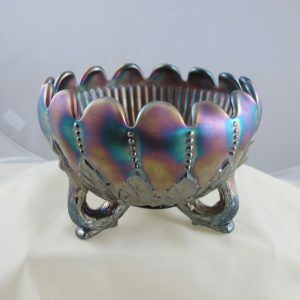 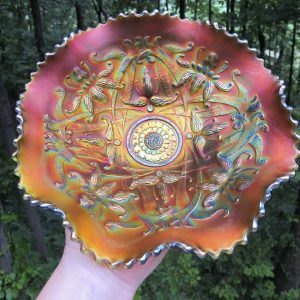 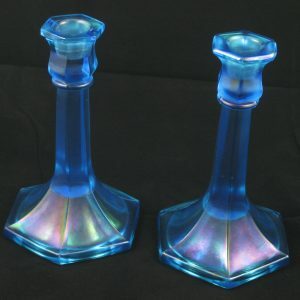 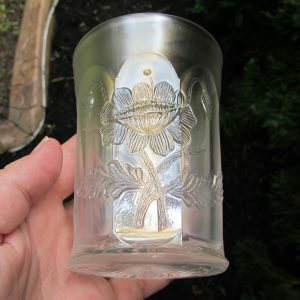 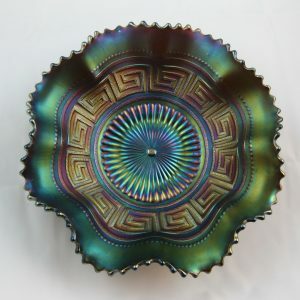 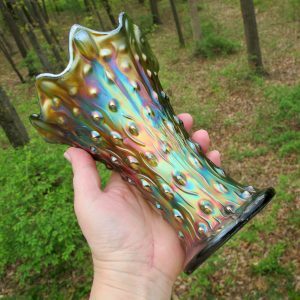 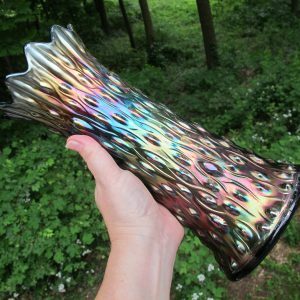 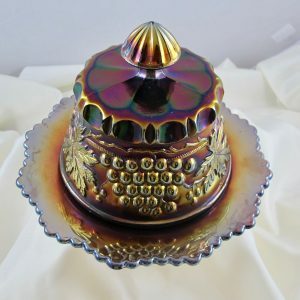 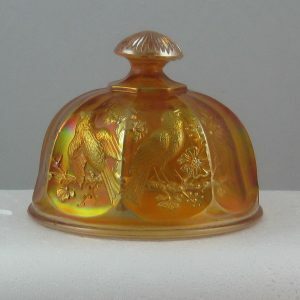 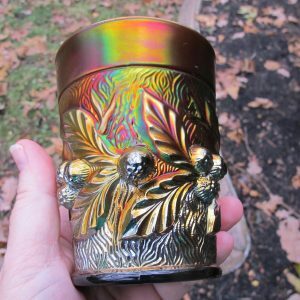 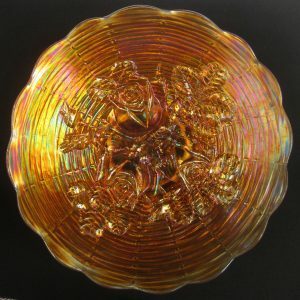 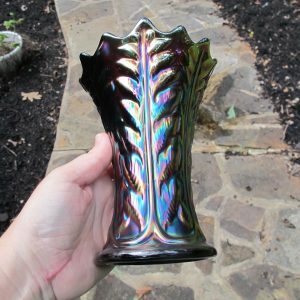 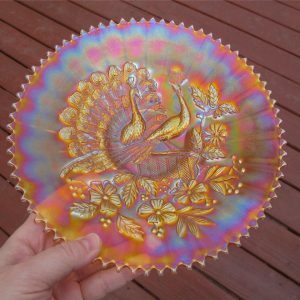 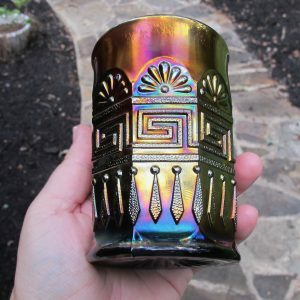 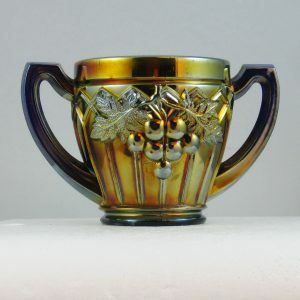 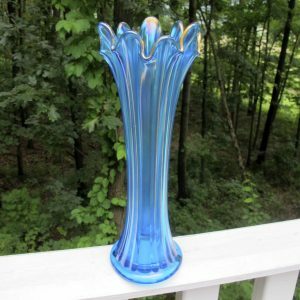 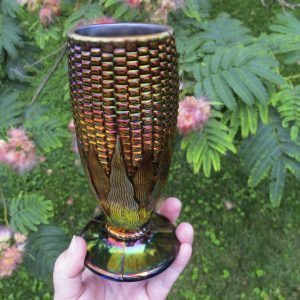 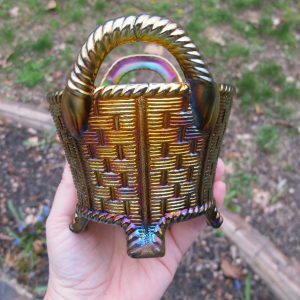 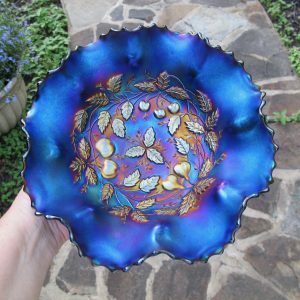 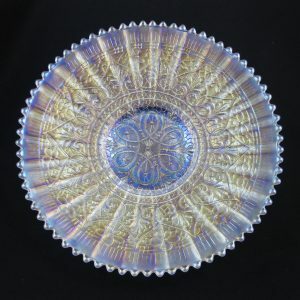 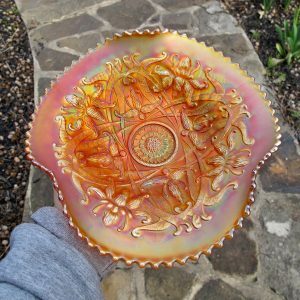 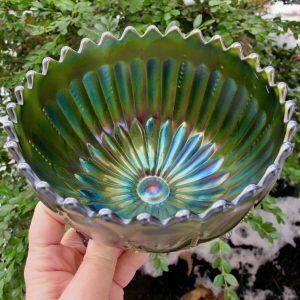 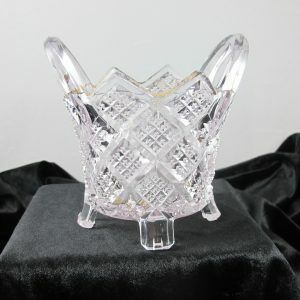 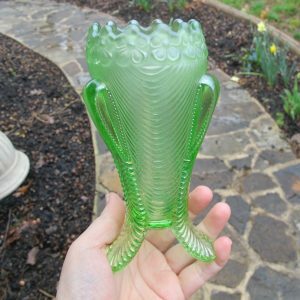 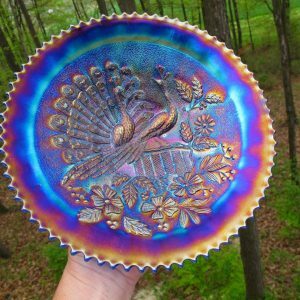 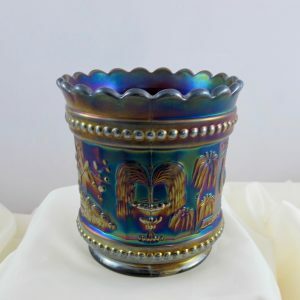 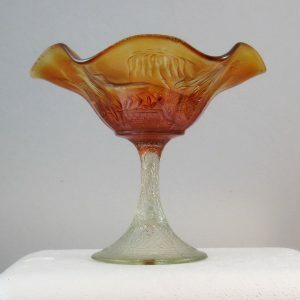 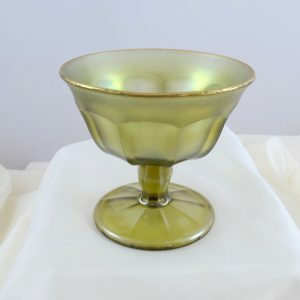 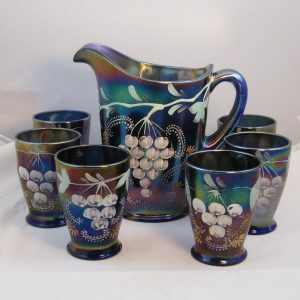 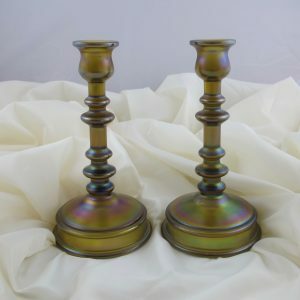 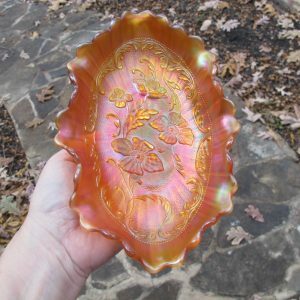 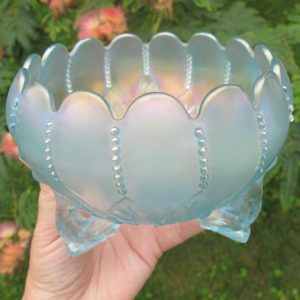 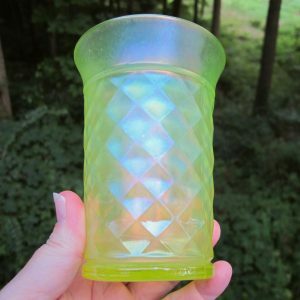 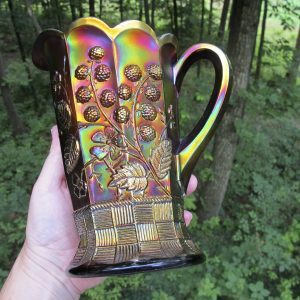 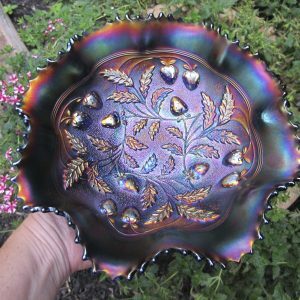 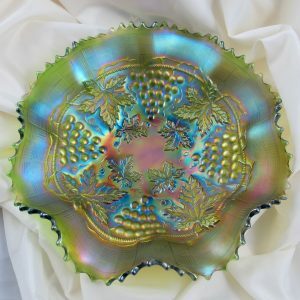 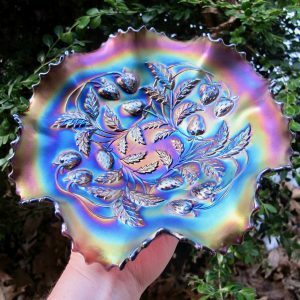 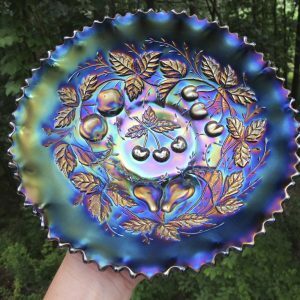 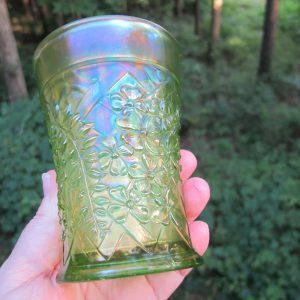 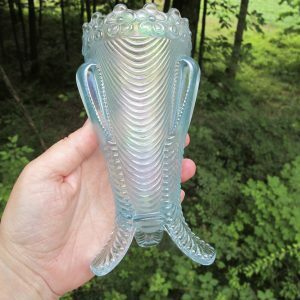 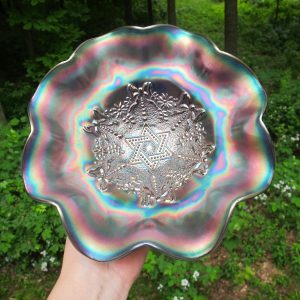 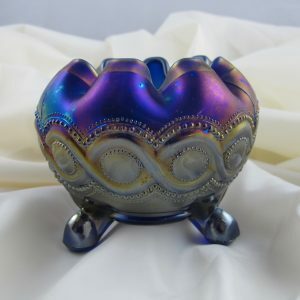 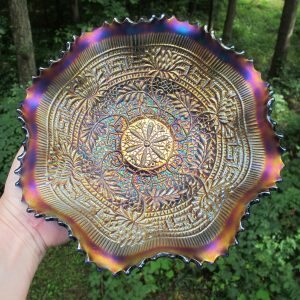 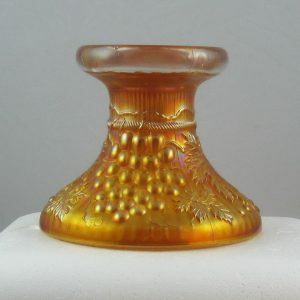 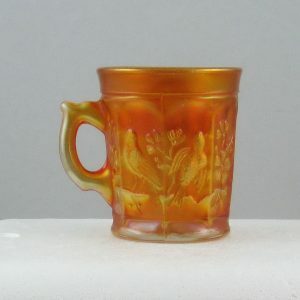 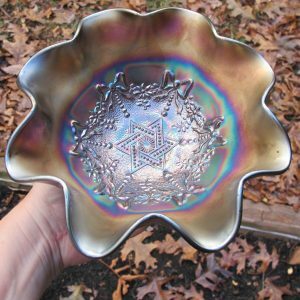 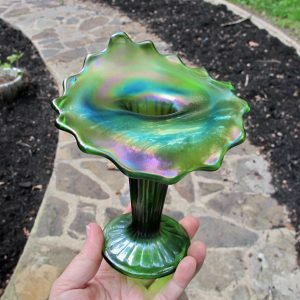 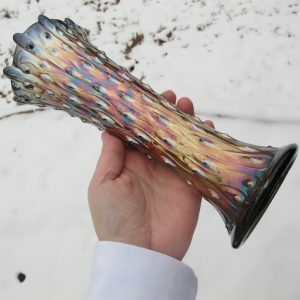 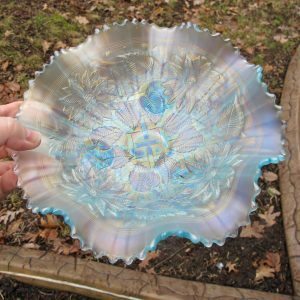 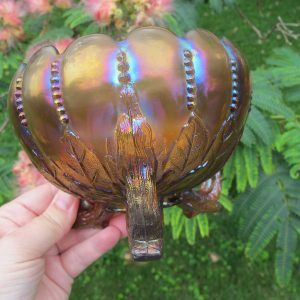 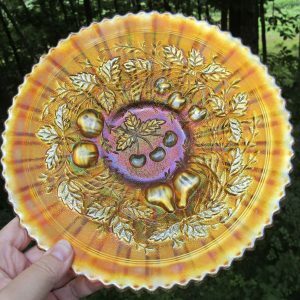 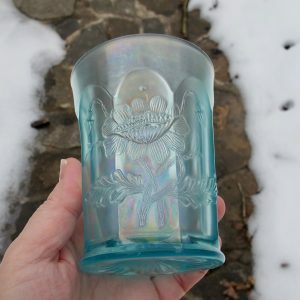 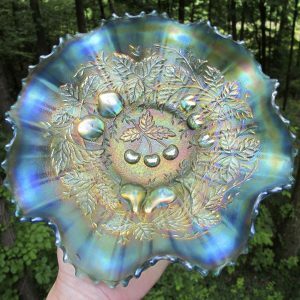 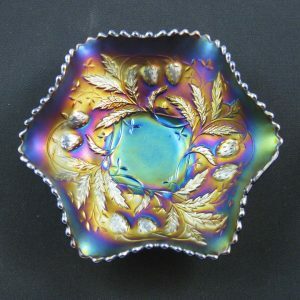 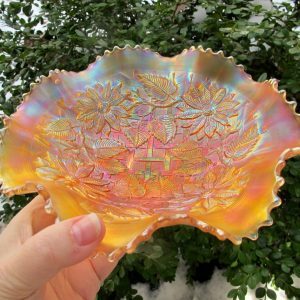 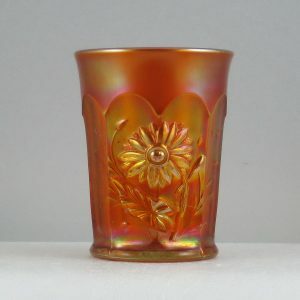 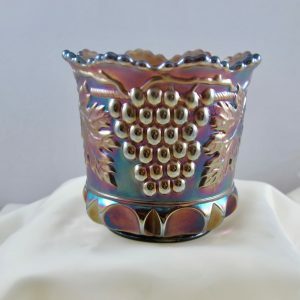 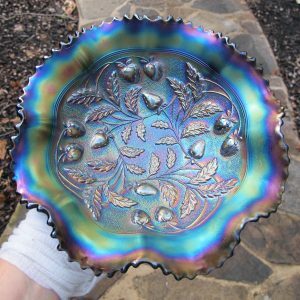 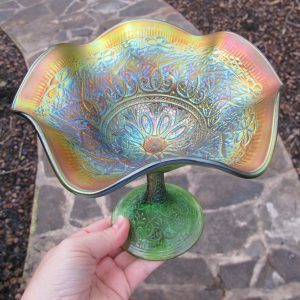 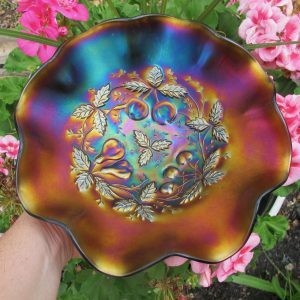 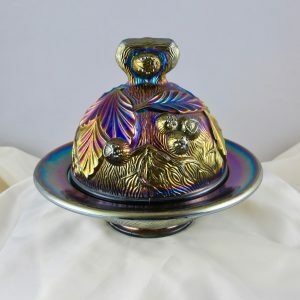 If you’re interested in Northwood glass, we offer antique Northwood carnival glass for sale on this page, and have many pieces of Northwood under on our other pages, ex. 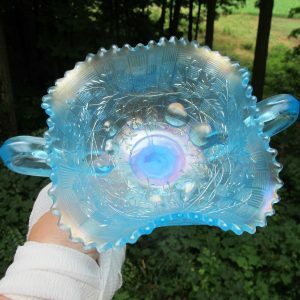 Opalescent & Goofus for example. 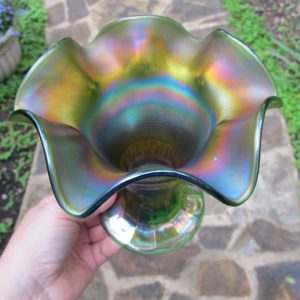 We endeavor to provide a nice selection of Northwood glass for you, but if you don’t see what you’re looking for, please email or call! 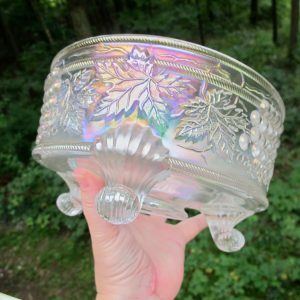 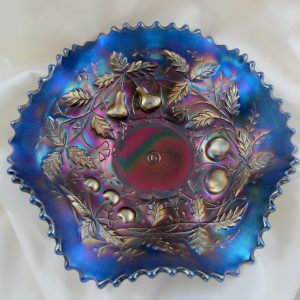 Antique Northwood Amethyst Leaf & Beads Carnival Glass Rose Bowl – Stippled Rays Int. 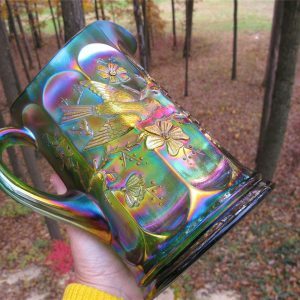 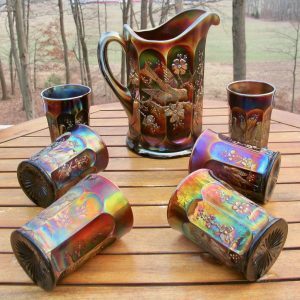 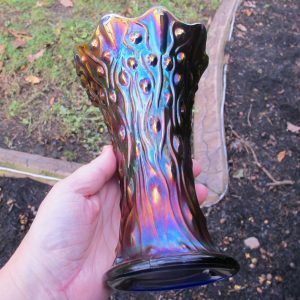 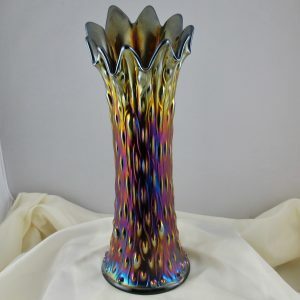 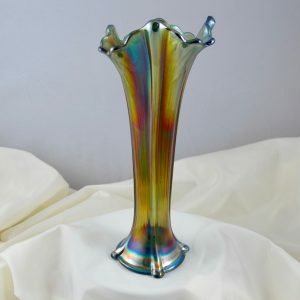 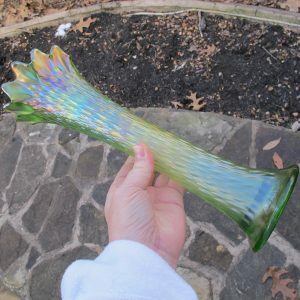 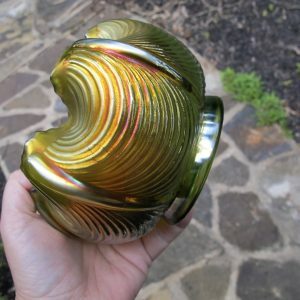 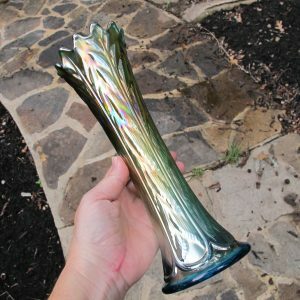 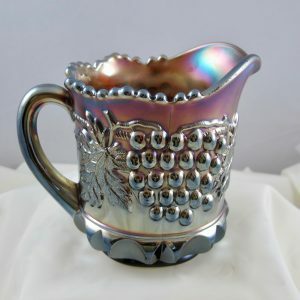 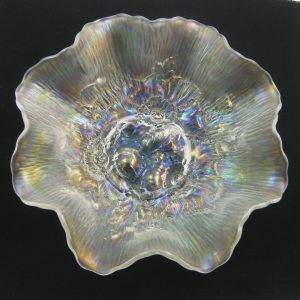 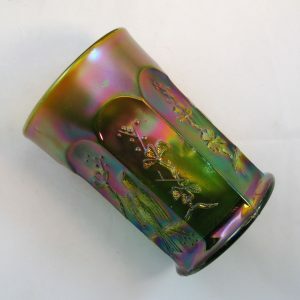 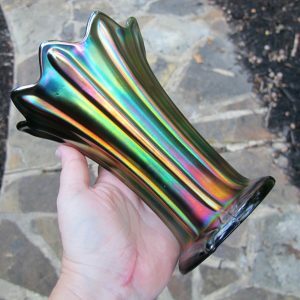 CarnivalGlass.com offers Northwood carnival glass for sale in a large variety of colors, patterns and shapes. 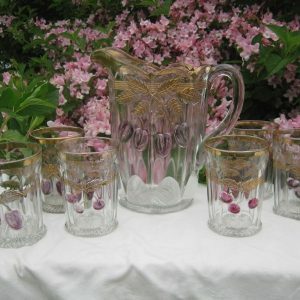 Check back often to find new pieces of Northwood carnival glass for sale.